Just a week after the launch of the Ignis, Maruti Suzuki has quietly introduced the Dzire Allure limited edition in India. 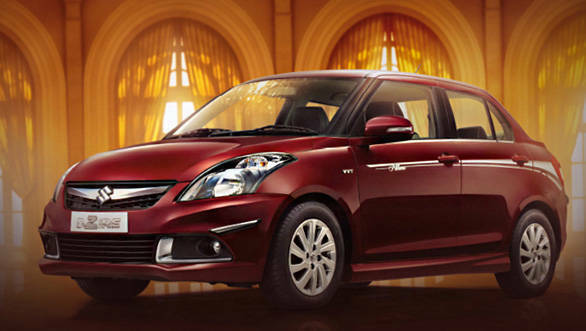 The Dzire limited edition does not get any mechanical updates. It has received exterior styling tweaks and an updated interior. 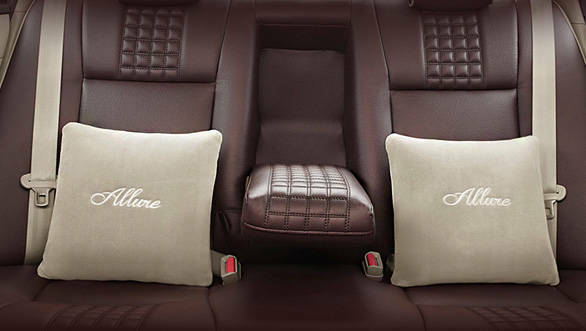 The Dzire Allure limited edition is being offered in six colours across all variants. The limited edition kit will cost around Rs 27,000 over the price of the regular version. Going for the upgraded audio system package will make you shell out Rs 38,000. The exterior updates include chrome garnishing on the front grille, bumper protector and fog lamp inserts, side skirts, 'Allure' body graphics as well as 'Allure' badging. There's also chrome on the bootlid and on the doors. 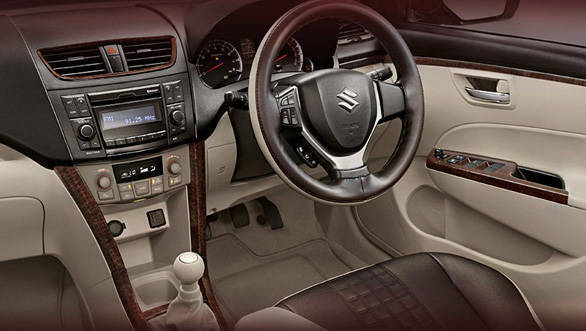 Inside, the Maruti Suzuki Dzire Allure limited edition gets a dual-tone leather seat cover, two Allure-branded pillows, leather steering wheel cover, front centre armrest, faux wood garnish on the dashboard and doors along with beige floor carpets. Buyers can also opt for a Nertz audio system which comes with a 400W subwoofer and a 4-channel amplifier. The Dzire Allure limited edition retains the same 1.2-litre petrol and 1.3-litre DDiS diesel engines. The petrol engine makes 84.3PS of power and 115Nm of torque. The diesel engine generates 75PS of power and 190Nm of torque. The next-gen Maruti Swift Dzire will be launched in India first followed by the all-new Swift. 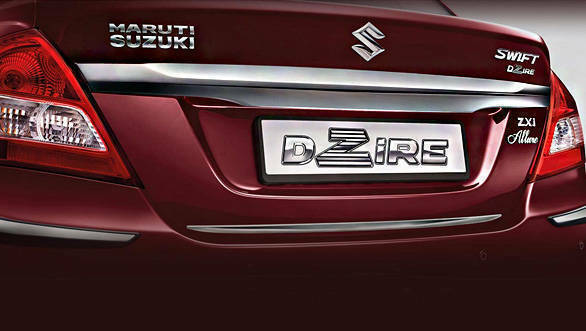 The all-new Maruti Suzuki Dzire is likely to be launched in the next few months.